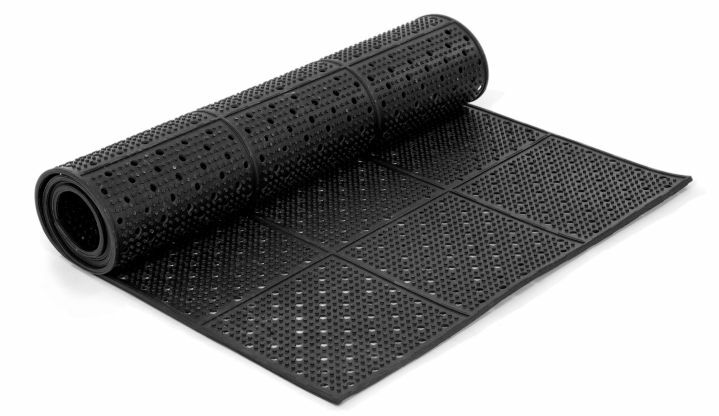 Covers grass gravel and other uneven surfaces for easy wheelchair access. Can be easily cleaned, rolled up and stored. Can also be trimmed to length or to fit around steps, flowerbeds, downpipes etc.